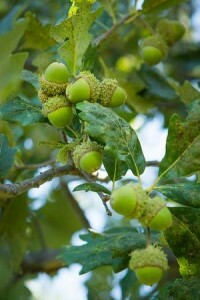 This entry was posted in New Varieties, Plant Varieties, Uncategorized and tagged Buck's Untlimited, Native, New Plant, New Plants, Oaks on November 18, 2014 by Ken Wilson. The previously named ‘Electric Avenue’ has been changed to “Flower of Hope” it will be uses in the gardens of all the Mayo Clinics. 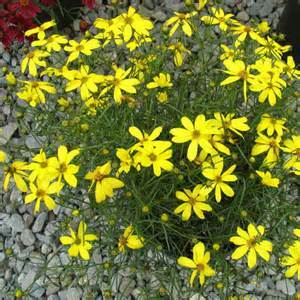 It was breed and introduced by ‘ItSaul Plants’ its brilliant yellow flower will be very showy through the season. This entry was posted in New Varieties and tagged Electric Avenue, New Plant on May 15, 2014 by Ken Wilson.